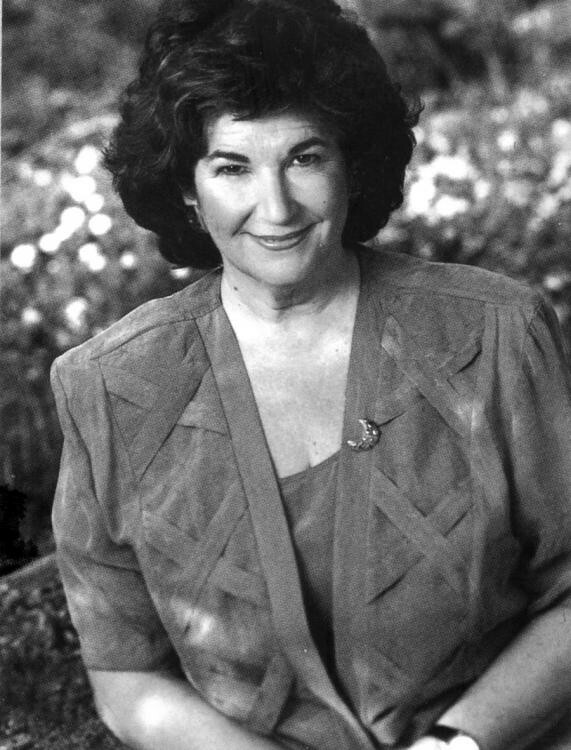 Candace Pert, PhD (1946 – 2013), was a research professor in the Department of Physiology and Biophysics at Georgetown University Medical Center in Washington, DC, best known for her discovery of opiate receptors in the brain. She was a featured expert in the highly acclaimed Bill Moyers PBS series Healing and the Mind and in the popular movie What the Bleep Do We Know!? In addition to her research efforts, Dr. Pert lectured and taught about how our minds and feelings influence our health and well-being. 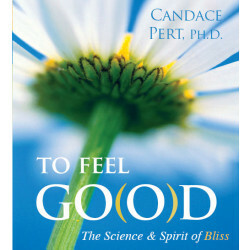 She is the author of the bestseller Molecules of Emotion: The Science Behind Mind-Body Medicine and a contributing author to Measuring the Immeasurable: The Scientific Case for Spirituality. 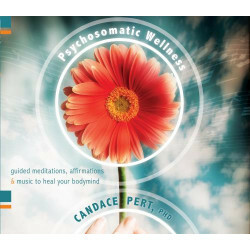 Her Sounds True audio programs include To Feel Go(o)d, Your Body Is Your Subconscious Mind, and Psychosomatic Wellness.